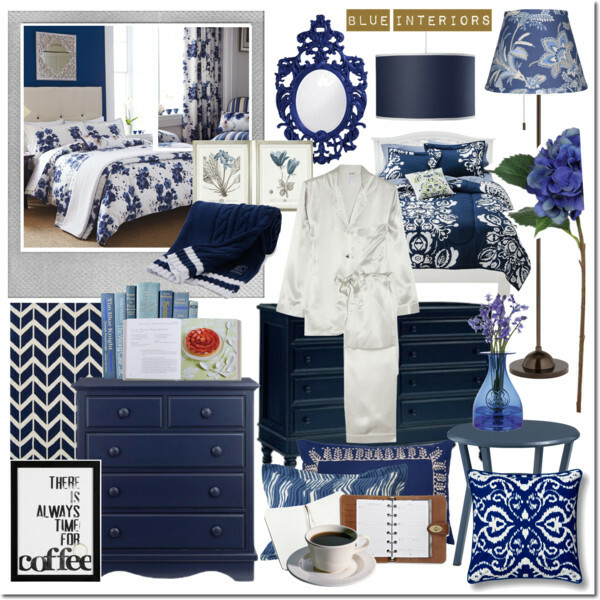 At the start of the year, one of my blog goals is to redesign my digital home. I've been using a lot of hot pinks in my previous blog designs because it spoke of my personality of being a strong woman, a sort of aggressive and always rushed mom. But as I grow with my blog, my preferences, important life events, and even outlook have been simpler, more peaceful, and happier. I started to appreciate slower and simpler living, away from clutters and extra baggage. I started not to feel too comfortable with the overpowering strong pink in my life and blog. 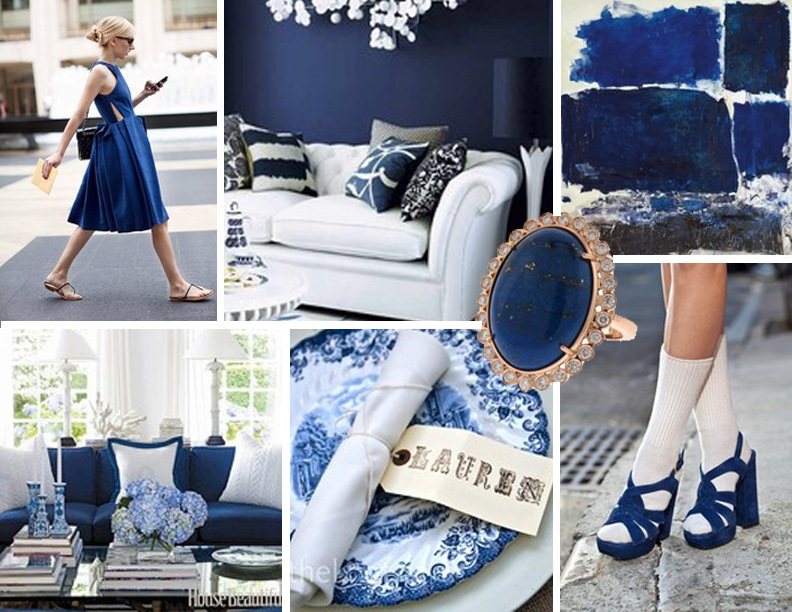 I see the state of my mind and heart more in the hues of White, Navy Blue and Gold. My clothing also reflects this change of heart and soul. It just simply transcends and naturally, the blog has to change for this as well. You know how it feels when you see outdated clothes in the closet and you just want to change your wardrobe totally and just go for the classics? That's what this blog has undergone. A back-to-basic, classic, clean, feminine, but still practical and sophisticated at the same time. And now, when I see my blog, I can breathe deeply with feelings of inspiration and satisfaction. I love how peaceful it looks when White and Navy Blue are together. Can't take away some curves and flair designs on my board, they have to be there. Patricia was also the one who designed my previous blog look and because I was a happy customer and I love all her other designs for my friends' blogs, I came to ask for her expertise once again. The first thing I have to accomplish to start with our design process is to answer her questionnaire which brings out what her client's vision and ideas for the new design. If you're given this questionnaire, you have to be as detailed and as clear as possible. 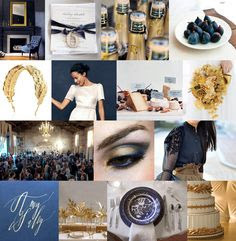 Give samples like links or photos (would help if you have a mood board so she could visualize what you really want the new blog design to look and feel) for her references. I got the premium package for a Blogger design and got some add-ons on top of it. I now have a new header design, home page and sidebar designs, and a new badge as well. I chose Isabella Typography for Mommy Practicality, very feminine and easy to understand. 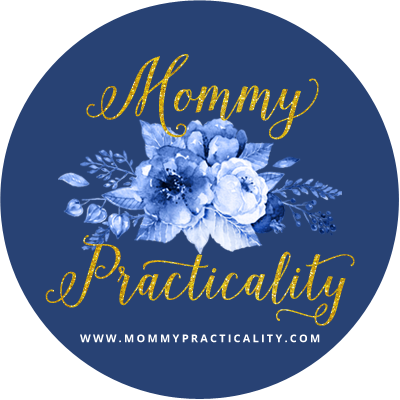 If you would notice, I also updated my blog's sub-header to INFORM, INSPIRE, and INFLUENCE Moms to Choose Practical Living. This has been my blog's purpose from the beginning so why not put it there officially. It used to be: Practical Life of a Working Mommy, Blogged. The old sub-header felt like it's more of me, myself and I. But this time, it's more of giving myself to others through the stories of life experiences I share on the blog, which are all directed at nothing else but practicality. I also want to bring the message that anyone can live an inspired and quality life by being practical. My beautiful badge which still has the flower element on the header. My favorite colors are there which speaks of both femininity and practicality. Patricia certainly delivered everything I wanted the blog makeover to look like. 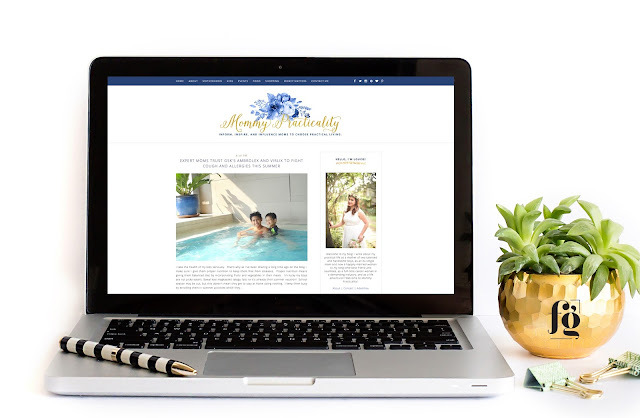 I was blown away at how she translated my vision into her pretty, practical, and professional blog design. I love how easy it always is to work with Patricia. You can say that I am highly satisfied with her output and how fast she works as well. If you also want to achieve what you've dreamed of your blog to look like, you could depend on Patricia. Visit her pretty website HERE to view the services she offers, her portfolio and packages. She's also on Facebook and on Instagram if you want to get more updates and a daily dose of prettiness and inspiration. So, how do you like the new look of the blog loves? Don't ask me again, I could go on and on telling you how much I feel more at (digital) home and more inspired to blog with my home improvement! Have a great day! Thanks so much my dear @Istin! Huuugs! Many thanks Ana! Have a great day!